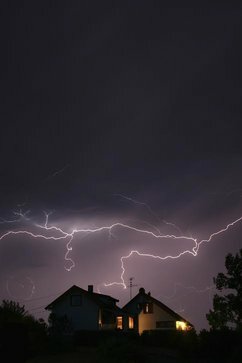 During a lightning storm, your valuable electronics are at risk. The solution: Surge Protection. Okay, so maybe Garth Brooks wouldn’t be thrilled with our changes to the lyrics of his classic country song “The Thunder Rolls,” but we think it better helps illustrate our point. During a lightning storm, your valuable electronics are at risk. The solution: Surge Protection. When you hear the term surge protection, what comes to mind? You probably envision power strips. You know the ones. They are those long white rectangular boxes with several electrical sockets that allow you to host multiple devices at one time without taking up multiple outlets. Then, if a power surge comes through the line, the power strip will cut power to all devices and prevent serious damage. However, power strips are just one form of surge protection (technically secondary surge protection) and they are not enough to protect your entire home. Today’s average home is filled with thousands of dollars’ worth of sensitive electronic appliances: televisions, computers, gaming consoles, and much, much more. Without the right protection, these appliances are at risk and can be damaged by a powerful surge resulting from an electrical storm or system malfunction. The solution: main panel surge protection, which protects the whole circuit box, not just individual circuits. This is the best way to make sure your electronics are safe and secure. 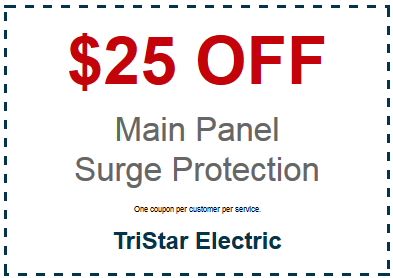 Surge protection from TriStar Electric can help protect your home, and your sensitive electronics. Our electricians will review your home’s main electrical panel and electrical devices and recommend surge protection solutions accordingly. We will review each possible solution with you and ensure that you are well informed to help you make your final decision. 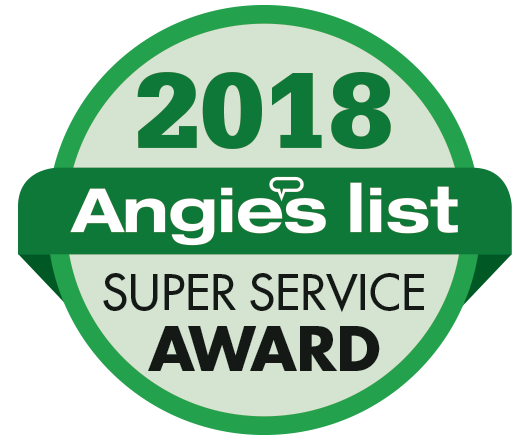 TriStar Electric employees are highly trained and experienced with these types of installations, and will perform the service quickly and accurately. When the project is complete, your electronic items will be properly protected…FINALLY! If you are interested in learning more about Surge Protection, please contact TriStar Electric by calling 410-799-5791 or 301-384-8880. Our electricians will answer your questions and provide you with expert advice. This entry was posted on Thursday, June 4th, 2015 at 8:15 pm. Both comments and pings are currently closed.